Come join us on Monday, April 29 as we hear from Caroline Jacobs, the Program Director at Edgewood Village. 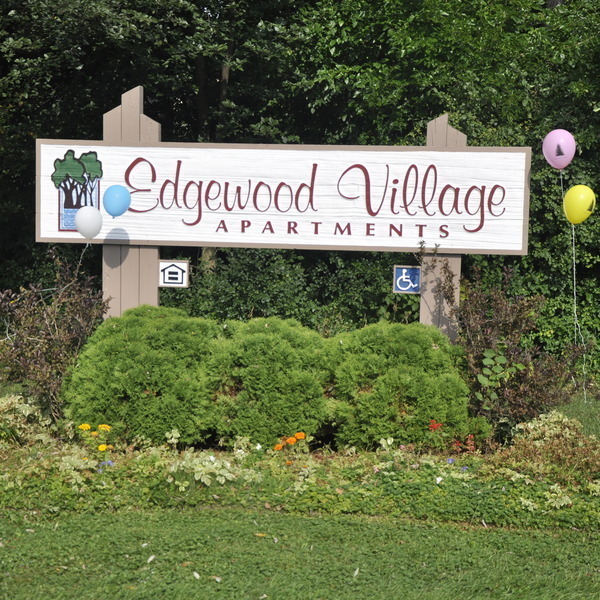 Edgewood Village is a nonprofit housing corporation that provides safe, high quality, affordable housing and facilities for low income, disabled, or senior individuals and families. Additionally, Edgewood Village has developed programs to provide educational, social, recreational, and leadership opportunities to improve the quality of life for its residents and the community. All are welcome to attend the East Lansing Rotary Club Meeting. Meals are $18 for visiting Rotarians and Guests. If you need a special meal, please contact Rotary6360@gmail.com or 517-604-6360.